I chose to write my paper about “Is organic food really better for you than genetically modified foods?” I chose this topic because most people in the United States do not really pay attention to the foods they are eating. 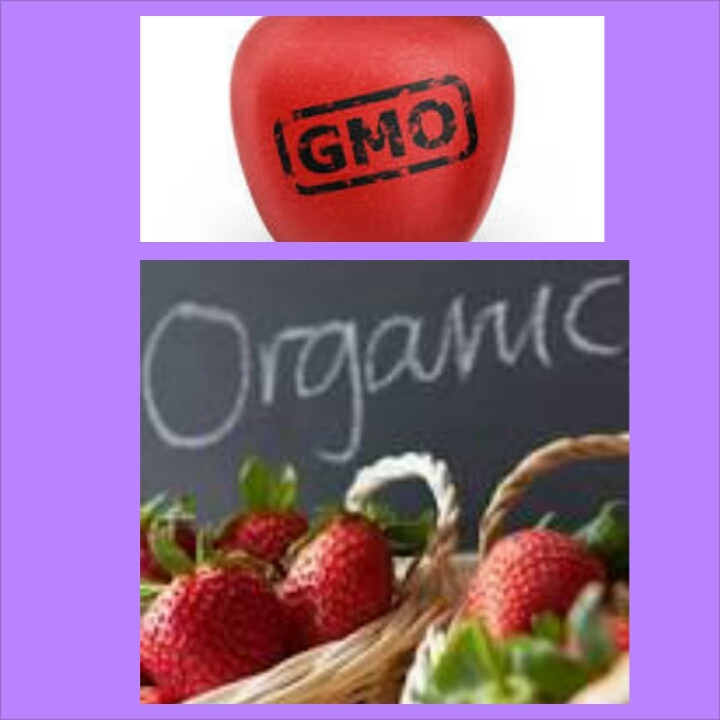 Most people do not know if they should eat organic or genetically modified, this is a common problem. The local High School near my home just transferred over to organic foods so I am coming up with a survey for them to complete, so I can use it in my paper. As I am doing research I am finding more and more people want to eat organic foods over the genetically modified ones, people are not comfortable putting food in their mouths without knowing whats really in it. Things change so frequently any more we may never know what they are putting in things. Every person has their own opinion. With this research paper I hope to get a better understanding about organic and genetically modified foods, and I hope to figure out which one is really better for you.